Helping you along your journey. This hub has been created by young people for young people, it provides information and links to services in relation to your emotional health and well-being. 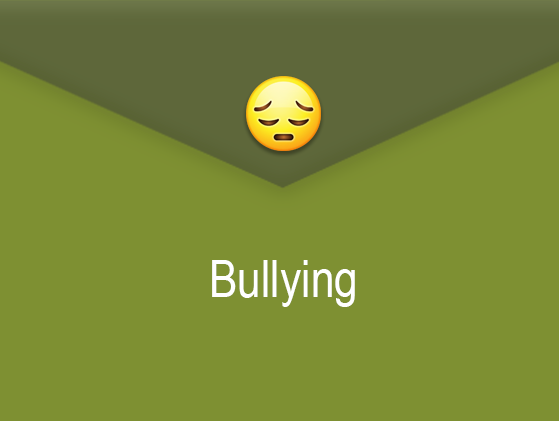 Hover over the icon to reveal a brief description, click for further info! 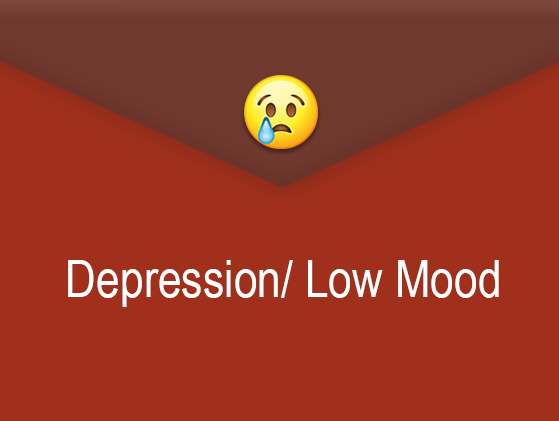 Depression is when you have a consistent feeling of sadness and loss of interest. 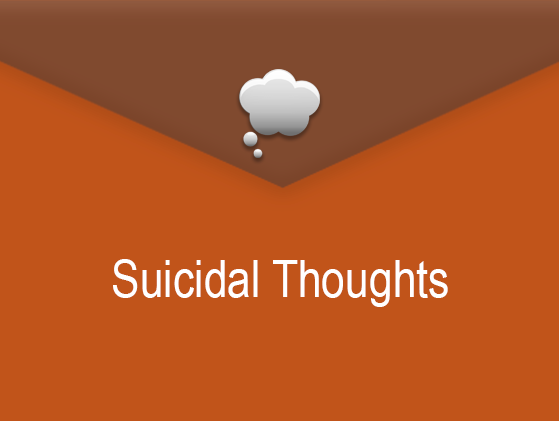 Sometimes people feel like there is no hope or might think about ending their life. 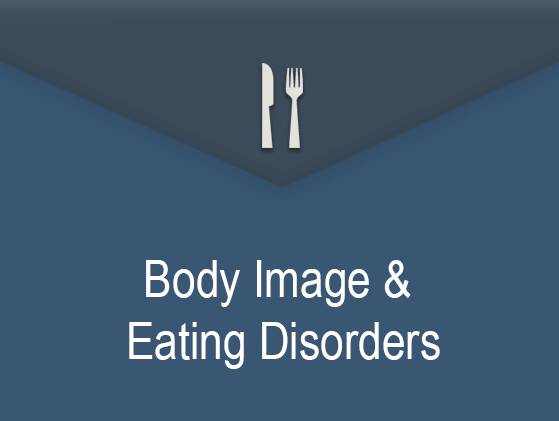 Sometimes your relationship with food can have a negative impact on your well being. 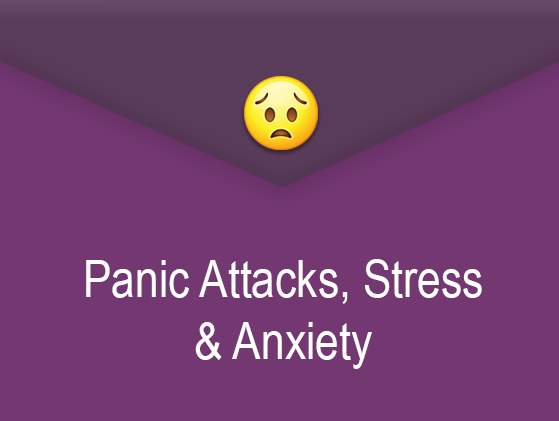 When you’re in certain situations you may feel uneasy, worried and fearful, sometimes making you feel mentally and physically uncomfortable and distressed. 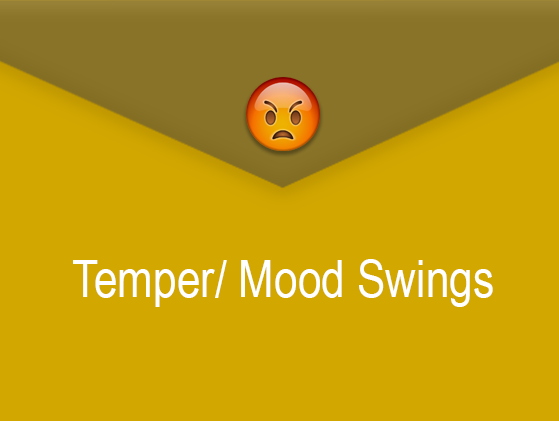 The feeling of anger and frustration you may find difficult to manage and control. When somebody intends to hurt you emotionally or physically repeatedly. 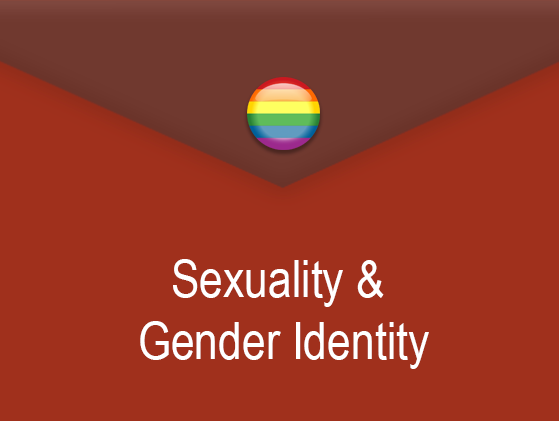 Sexuality: When your sexual orientation, sexual activity and your sexual feelings are causing distress and confusion to you or somebody else. Gender: When you have insecurity or difficulty with your internal sense of self regarding gender. 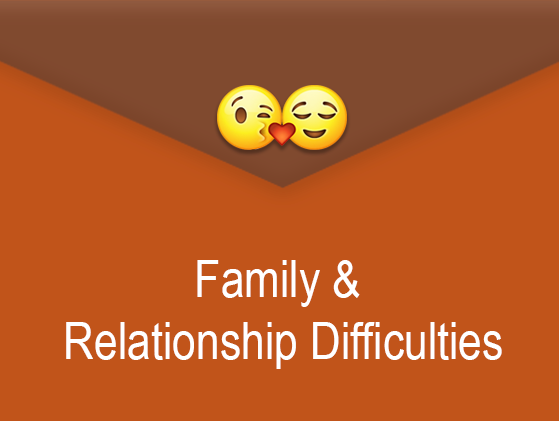 Relationships can be difficult and complicated and can lead to upsetting and confusing feelings. 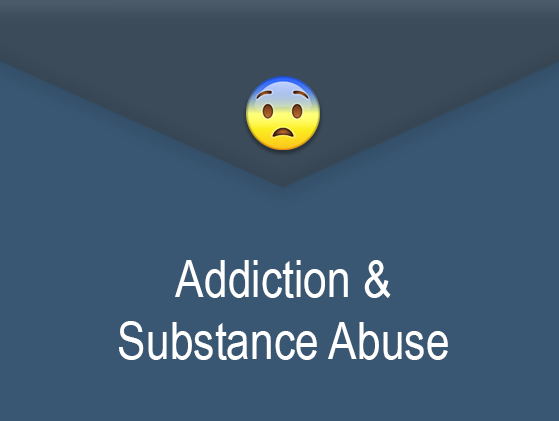 The feeling of being dependant on an activity or substance that have a negative impact on your daily life. 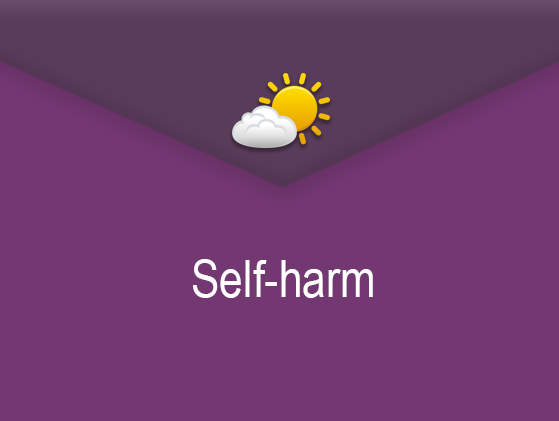 Self-harm is when you hurt yourself as a way of dealing with very difficult feelings. 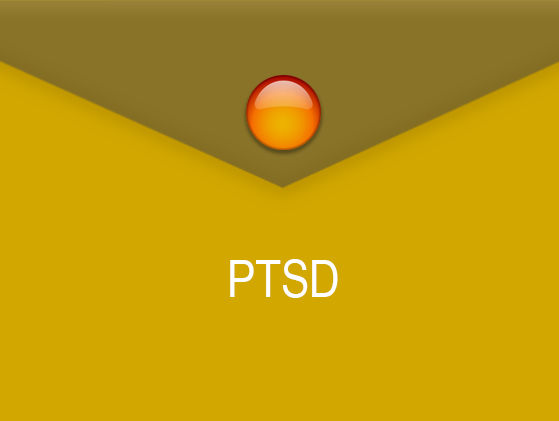 (Post-Traumatic Stress Disorder) If you have been involved or witnessed a traumatic event it is common to experience upsetting, distressing or confusing feelings for a time afterwards. 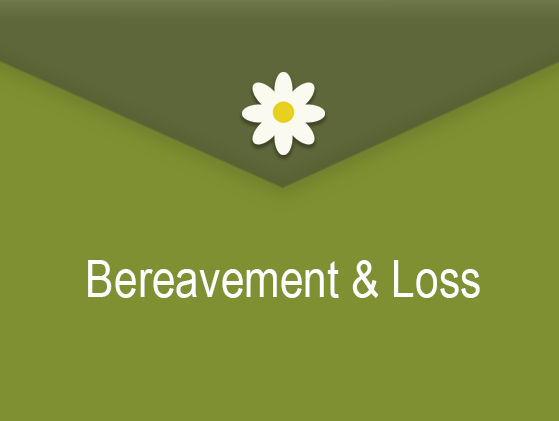 After the death of someone close you may find you experience a range of difficulties as you come to terms with your loss.